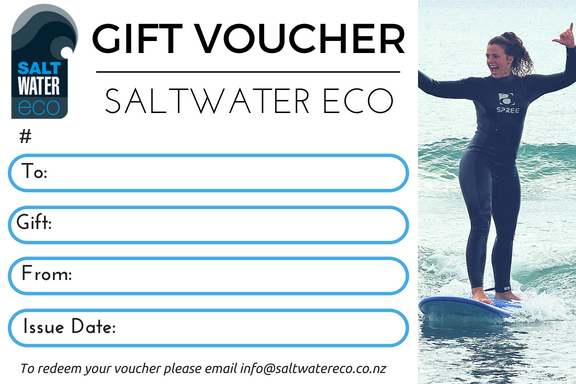 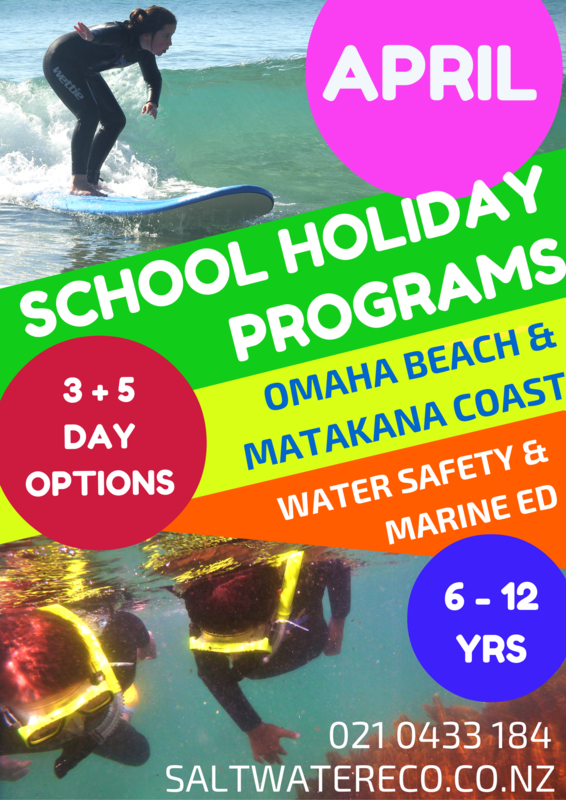 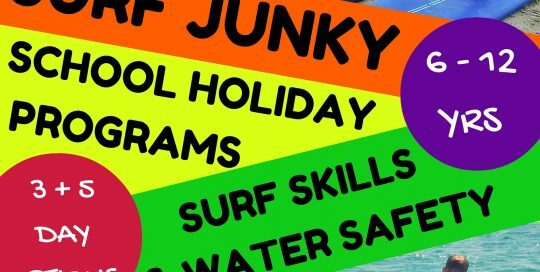 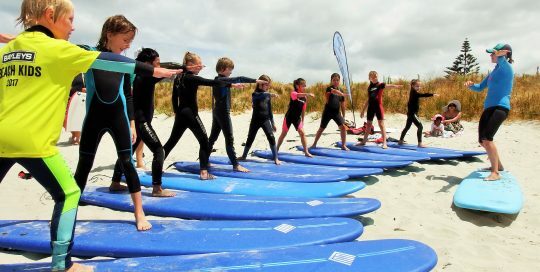 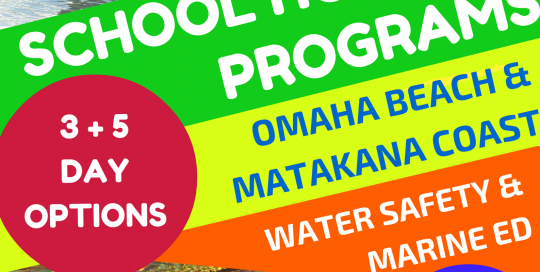 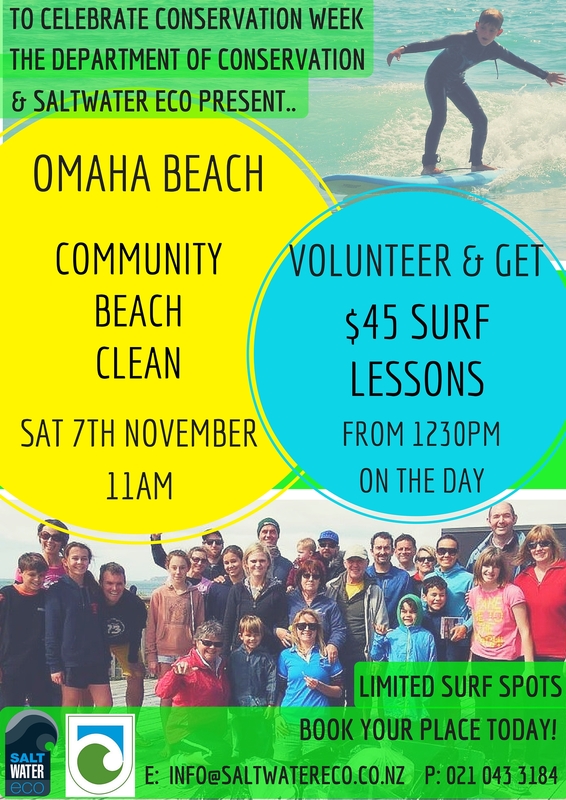 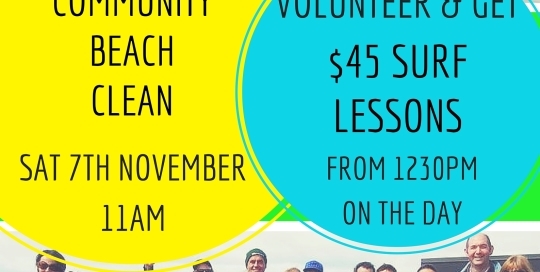 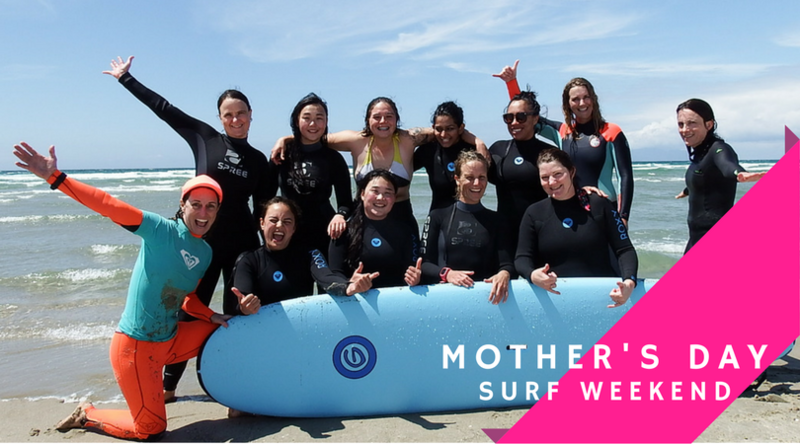 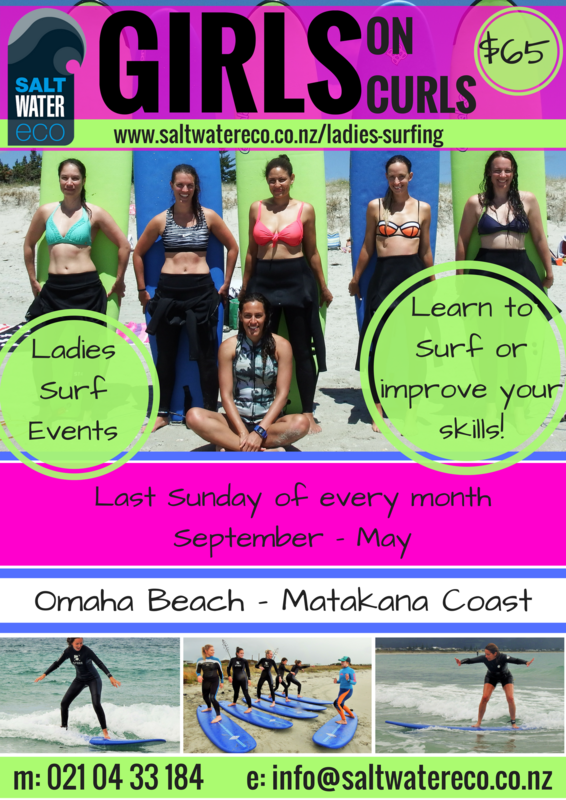 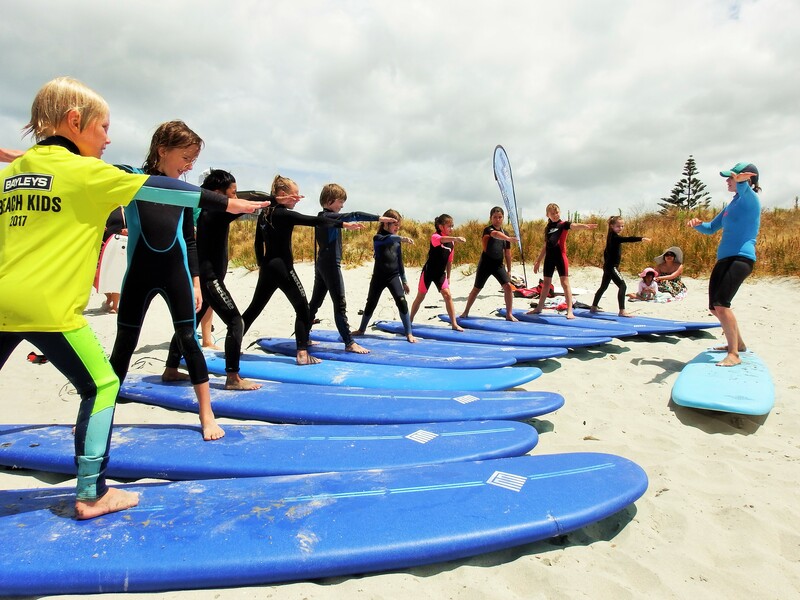 Surf Junky School Holiday Programs @ Omaha Beach This September/October School Holidays the Saltwater Eco crew will be Surfing up a storm! 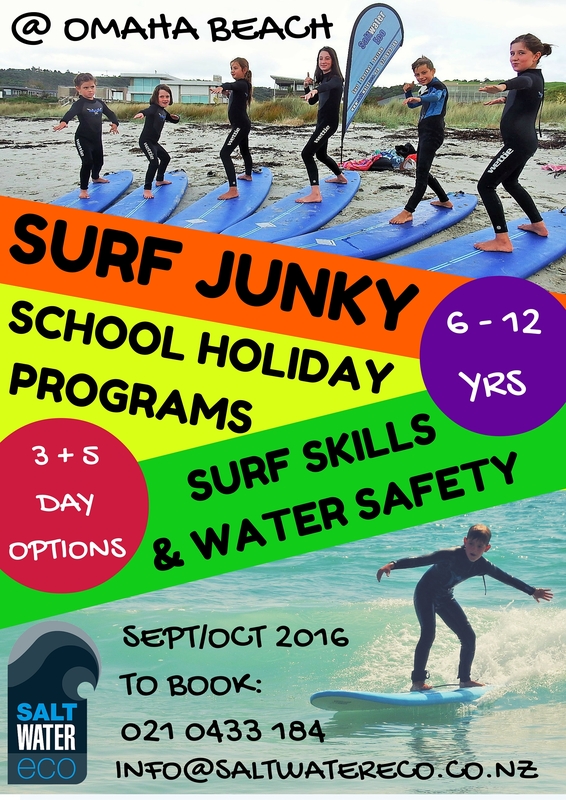 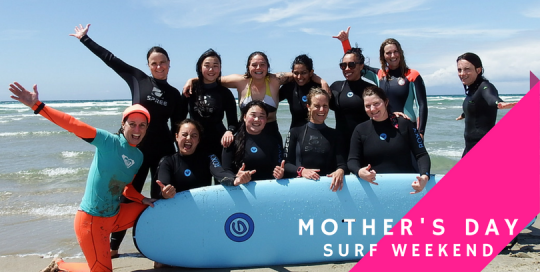 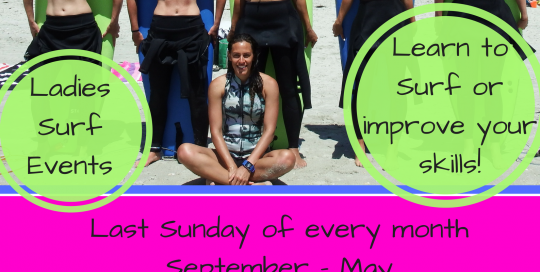 We have both 3 and 5 day Surf Junky Holiday Programs happening over the 2 week school holidays. 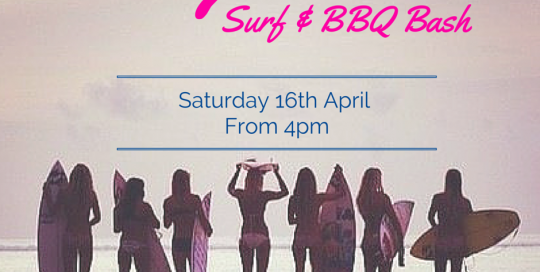 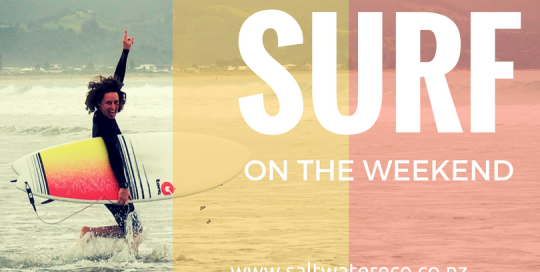 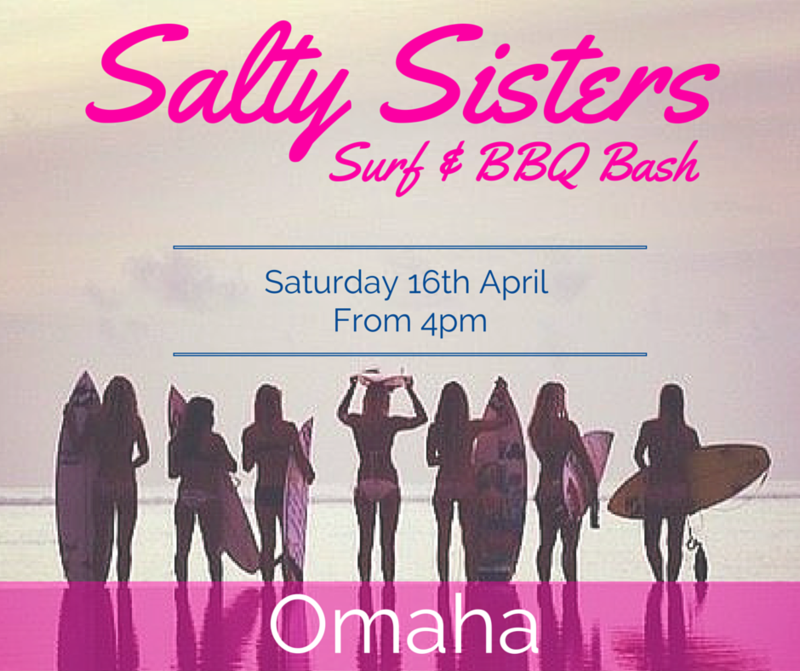 For all the latest Surf Junky info and schedules click here.